Formerly named Soles United, the manufacturer of Crocs will recycle your old ones into new ones and donate them to underprivileged families. While they are revamping their program at the time of this publication, they are still contributing to areas in need, such as Haiti and Afghanistan. We believe you can still mail old crocs to them at: Crocs Recycling West, 3375 Enterprise Ave., Bloomington CA 92316. Check out their blog for the latest information. 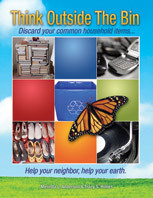 This entry was posted in Crocs and tagged Crocs cares, postaday2011, recycle, recycle crocs, Soles United. Bookmark the permalink. Crocs DOES NOT recycle their shoes anymore. The accept ONLY lightly worn shoes, which they clean and donate. 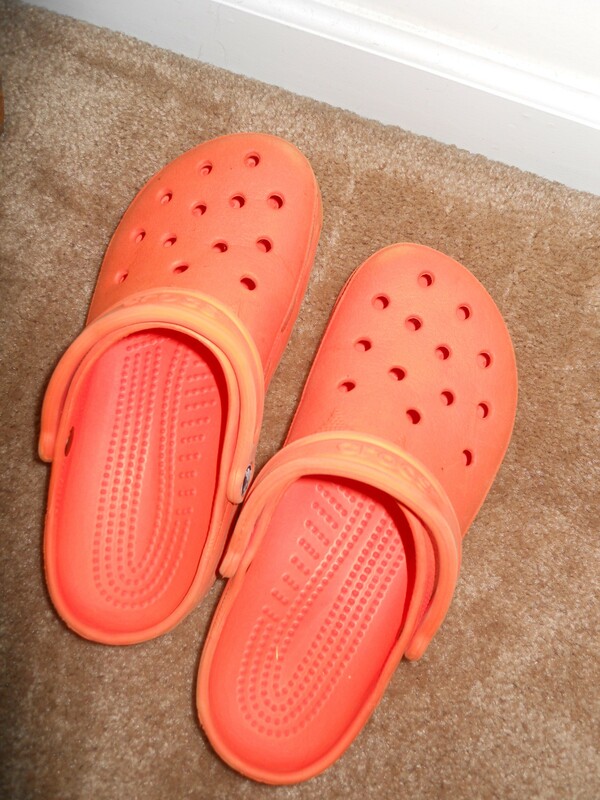 Your WORN Crocs aren’t acceptable. I’ve been looking for a day now to find out who actually RECYLES them, with no luck. Thanks for the update on Crocs and their recycling program. We’ll be on the lookout for a new recycling method.